This is a half day tour of visiting Nijo castle and Kinkakuji Temple,representative tourist spots in Kyoto. Nijo was the Castle built in 1603 (the Edo period) and registered as UNESCO World Heritage Site. 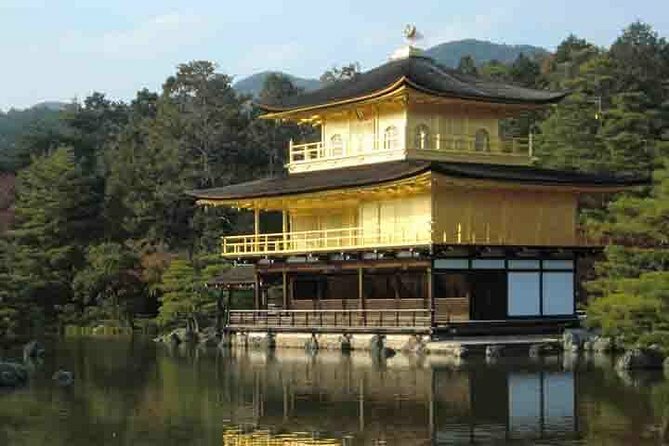 Also Kinkakuji, the "Golden Pavillion," is a temple shining in the sunlight, which is the center of tourism in Kyoto. - If the Nijo Castle is closed, the places to be visited can be changed upon your request. You will be picked up from your centrally located hotel in Kyoto at 9am and first head to Nijo Castle where you will spend approximately 60 minutes exploring. The Nijo Castle was the residence of the Shogun when they visited Kyoto on special occasions. The castle was completed by Tokugawa Iemitsu in the early 17th century. It is famous for gorgeous paintings screens and works of art favored by the Samurai class, also marks the event when the last Shogun returned the governing power to the Emperor. The second stop will be the Kinkaku-ji Temple, which was built by the third shogun of the Ashikaga clan in the 14th century. It is famous as ""Golden Pavilion"" because of its gorgeous gildings. The shape of this building is reflected on the surface of the pond in the front, creating a picturesque view. You can enjoy the view of the palace all four seasons of the year. Along with Nijo castle, the Kinkaku-ji Temple is a UNESCO World Cultural Heritage site. After visiting these amazing sights, you will be dropped back at your hotel in Kyoto at around 1pm. 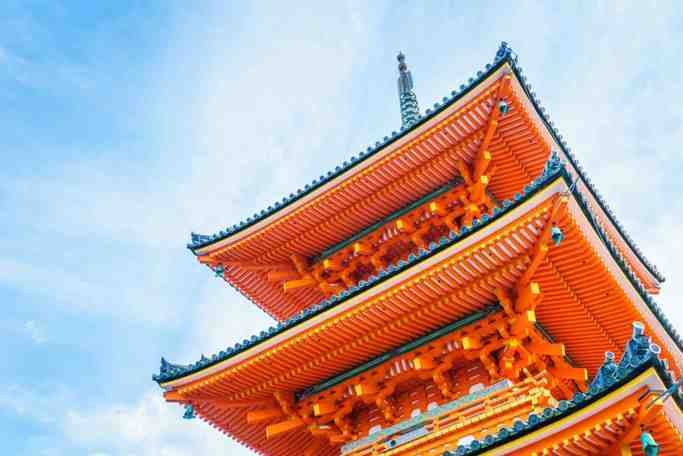 One Day Tour : Enjoy Kyoto to the fullest!